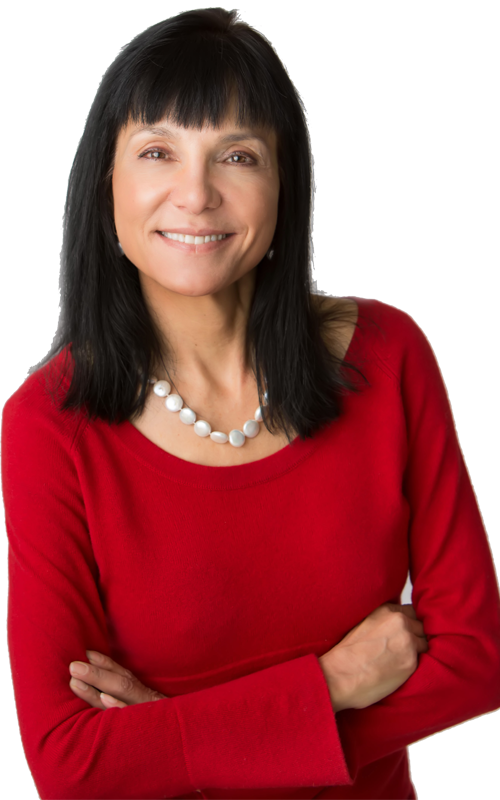 Dr. Carla Marie Manly is a clinical psychologist and wellness expert who makes her home in Sonoma County, California. With a holistic, body-mind-spirit approach, Dr. Manly specializes in the treatment of anxiety, depression, trauma, and relationship issues. Blending traditional psychotherapy with alternative mindfulness practices, such as yoga and meditation, Dr. Manly knows the importance of creating healthy balance, awareness, and positivity in life. Her first book, Joy From Fear, released on April 1, 2019 offers page after page of real-life examples, insights, easy-to-use tools, and life-changing exercises. Coining the term transformational fear, Dr. Manly illuminates the importance of embracing fear’s messages for a transformed life filled with freedom and lasting happiness. Your TOP Spring Cleaning Project: 5 Steps for Clearing Out Your Stressed and Anxious Mind!